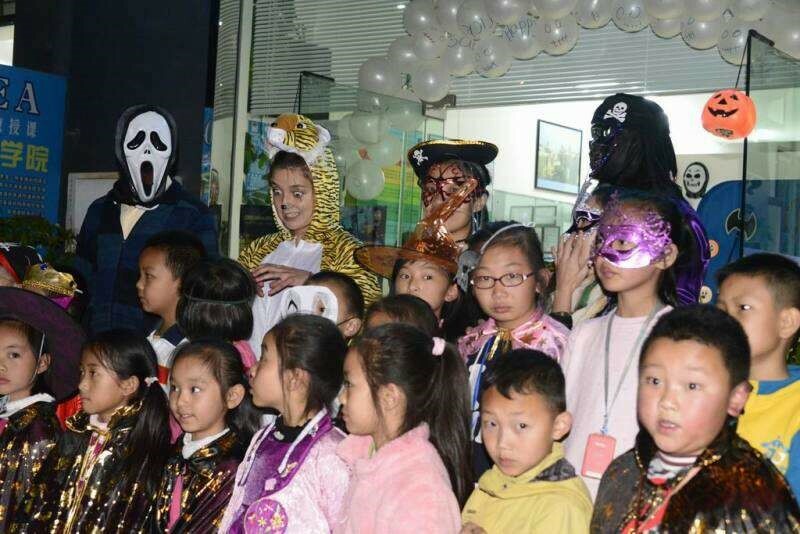 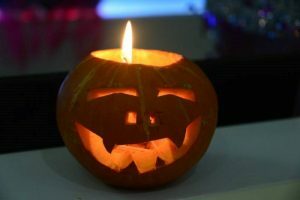 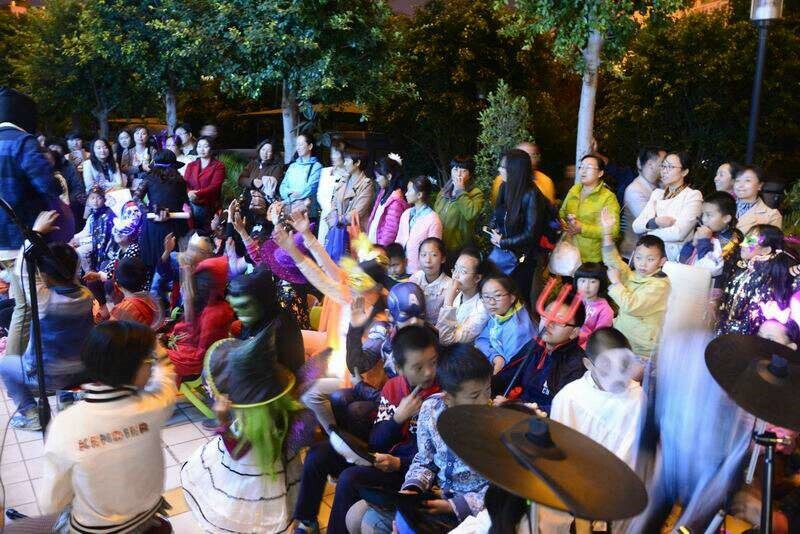 Oxford English Academy Kunming hosted a superbly spooky scary night at its school. 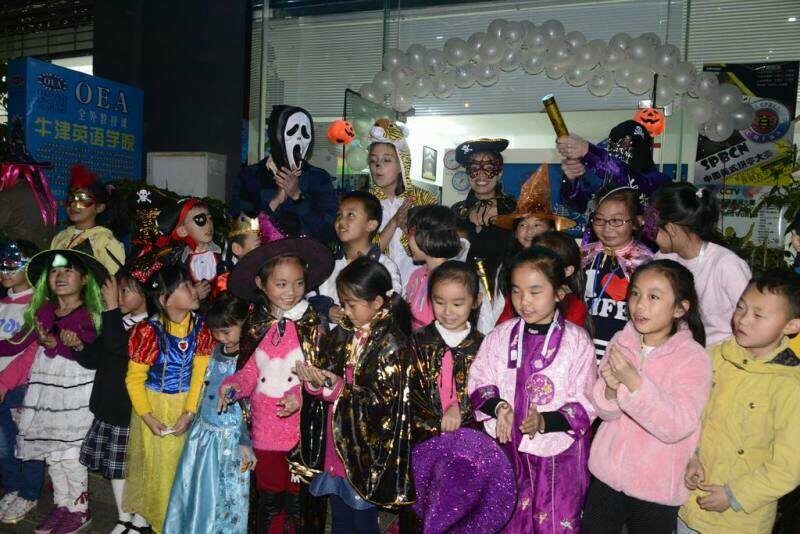 The night was totally enjoyed by thanks to a great job from the staff! 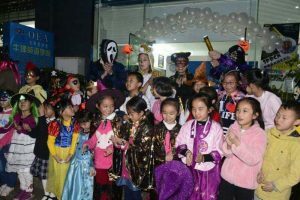 It was an evening of ghoulish games, live music, Jack-o-lanterns and competitions with prizes for our younger group of students.